The company presents elite range of Ornament Box in the international market. 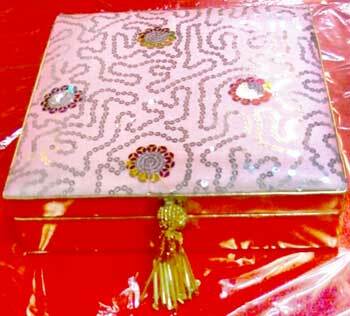 The Ornament Storage Box made available by us is accessible in various designs and pattern that suit the requirement of the clients. They are quite attractive as well as endurable in nature. Moreover, we are a reputed Christmas Ornament Box Exporter and one of the renowned Importers of the same.